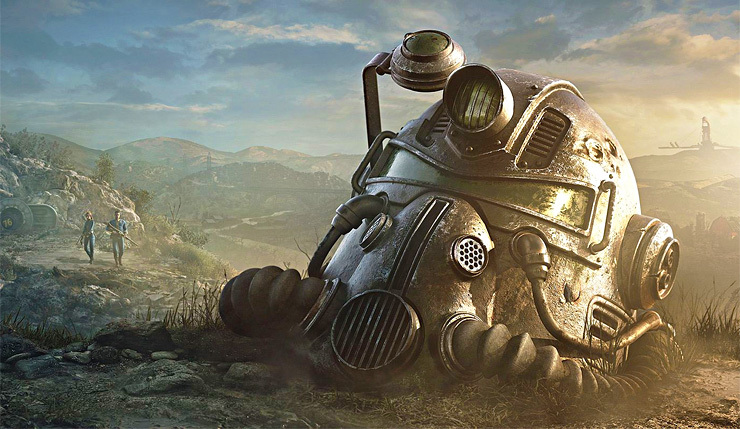 The launch of Fallout 76 has not gone according to Bethesda’s plans. The game has been hammered by harsh reviews, many fans are demanding refunds, and a class-action lawsuit is in the works. Yikes. Amidst this storm of controversy, Bethesda has mostly remained silent. Thankfully, that’s finally changed. Well, sort of. While Bethesda’s bigwigs remain silent, the company’s community team has released a statement on Reddit, in which they apologize for the lack of communication, and urge patience as they continue to gather feedback. Fallout 76 is available now on PC, Xbox One, and PlayStation 4.